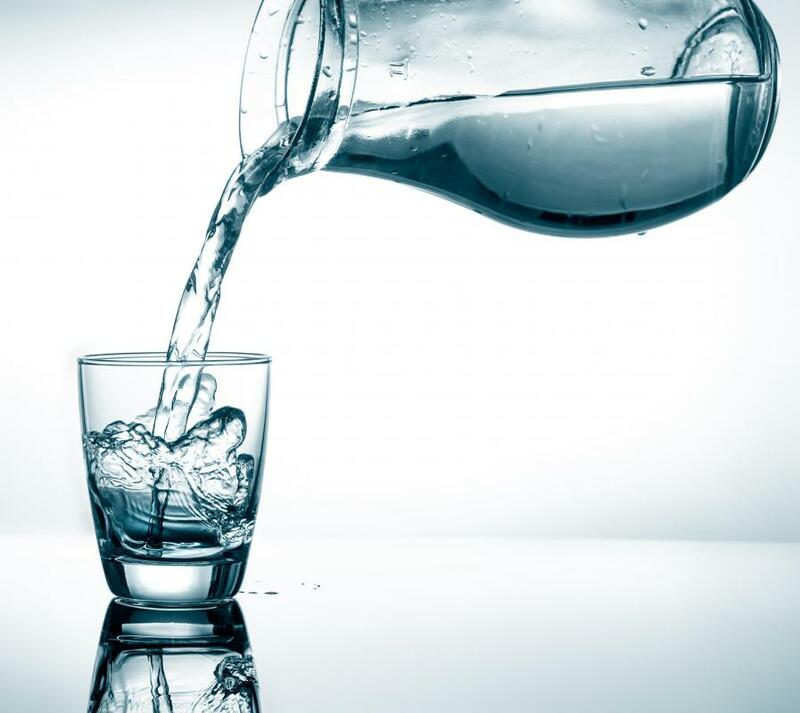 Drinking water prevents dehydration in diverticulitis sufferers. 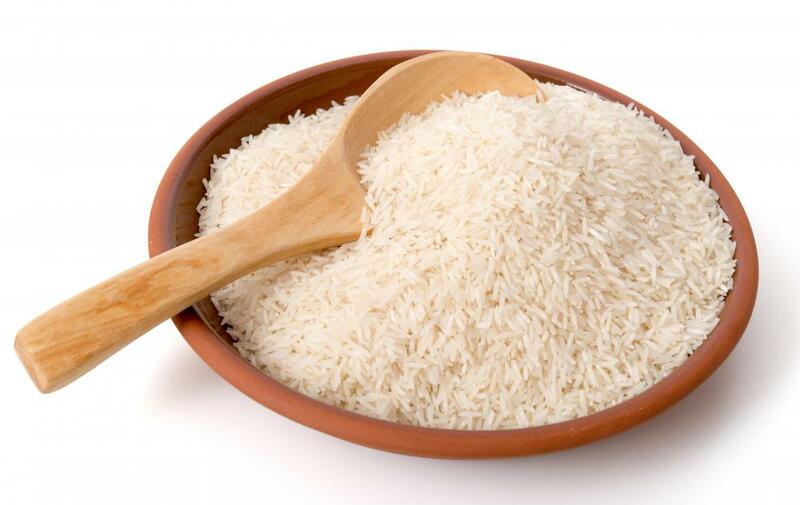 A bland diet that includes rice is a good idea for a diverticulitis patient. In order to ward off diverticulitis, it's important to eat adequate amounts of non-starchy vegetables that are high in fiber. Maintaining a food journal is a great way to track what foods you're eating. If you've been diagnosed with diverticulitis, you should seek advice from your physician. He may give you a diverticulitis diet plan. There are certain foods you might need to avoid, and others that are beneficial. Also, try to establish which foods cause you discomfort or aggravate your condition. Diverticulitis will not typically affect everyone the same way. Experts believe certain foods should be avoided, such as nuts or seeds, but these foods may not affect all people with diverticulitis in the same negative way. Recognizing which foods are likely to cause a flare-up for you can help you devise an effective diverticulitis diet plan. For an acute flare up accompanied by fever, your doctor may prescribe antibiotics. It is important to take your medication as directed. Your doctor may also instruct you to follow a rigid diverticulitis diet plan for the duration of your infection. In the case of an acute attack, your diet plan may differ somewhat from a diet for a chronic condition. For a few days you might do best with a very bland liquid or soft diet, such as clear broth and white toast. Other types of soup may be allowed. Rice and mashed potatoes may be eaten if tolerated. Low fiber and easy-to-digest vegetables, such as cooked, strained carrots, may be encouraged as well. You may then incorporate more fiber into your diet after the infection has cleared. 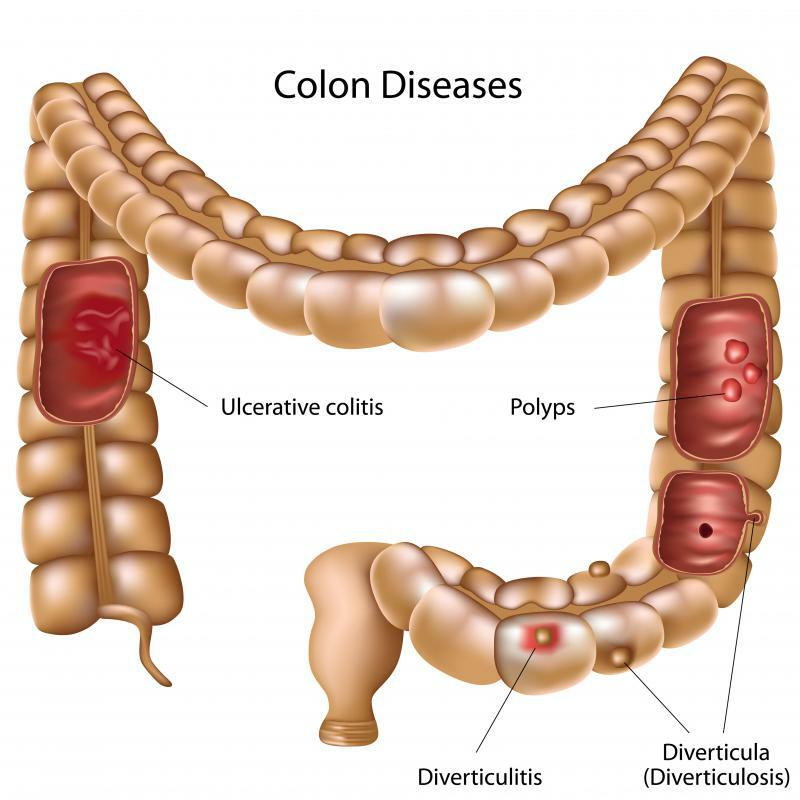 Many medical experts concur that the best diverticulitis diet plan should include sufficient fiber if well tolerated. This should only be done when there symptoms like pain are not present. Plenty of fresh fruits and vegetables should be included in this diet plan. Whole grain is a good source of fiber as well. It is important, however, to introduce fiber gradually into the diet to allow the gastrointestinal tract to adjust to the increase. 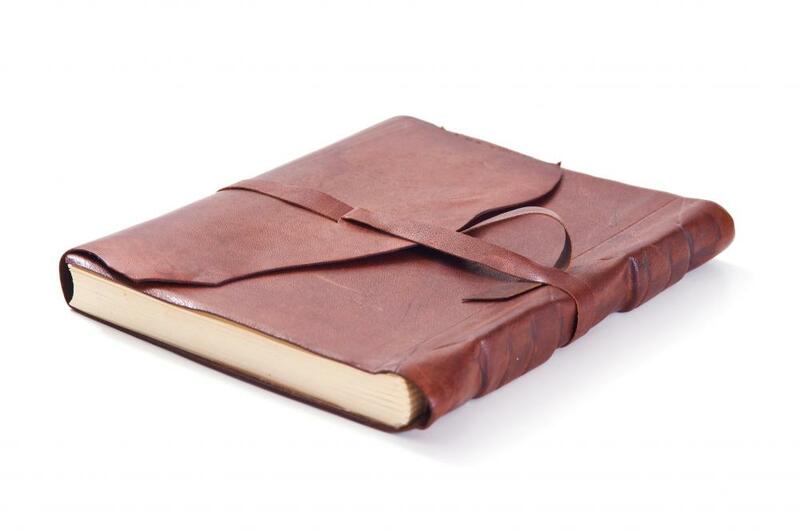 Keeping a food journal may help you determine which foods should be avoided in your diet. Your food diary will help you keep track of what you're eating and which foods cause you trouble. Be sure you keep a log of every meal you consume, as well as every drink and snack. Make sure you write down the time and date as well. If you suffer a recurrence of your diverticulitis symptoms, note the time and check your food journal to recall what you had been eating. Another tip for your diverticulitis diet plan is to eat several small meals throughout the day. Avoid eating very heavy meals. Mini meals with smaller portions will help you heal and feel better. Don't forget to drink plenty of water and stay well hydrated. What Are the Potential Benefits of a Soft Diet? @heavanet- I can understand how difficult it is to eat a fiber-rich diet when you aren't use to it. However, I have also found that people who begin eating high-fiber foods end up really enjoying them. It is certainly not difficult to turn any diet into one that includes fiber in each meal and even snack times. of fiber in her diet. When it comes to lunch, your aunt could use whole wheat bread for sandwiches, and include a salad for healthful mid-day meals. It's easy to add variety to her lunches, because there are so many ways to include fruits and vegetables on sandwiches and in salads. Fruits, vegetables, and granola are great foods for snack time. 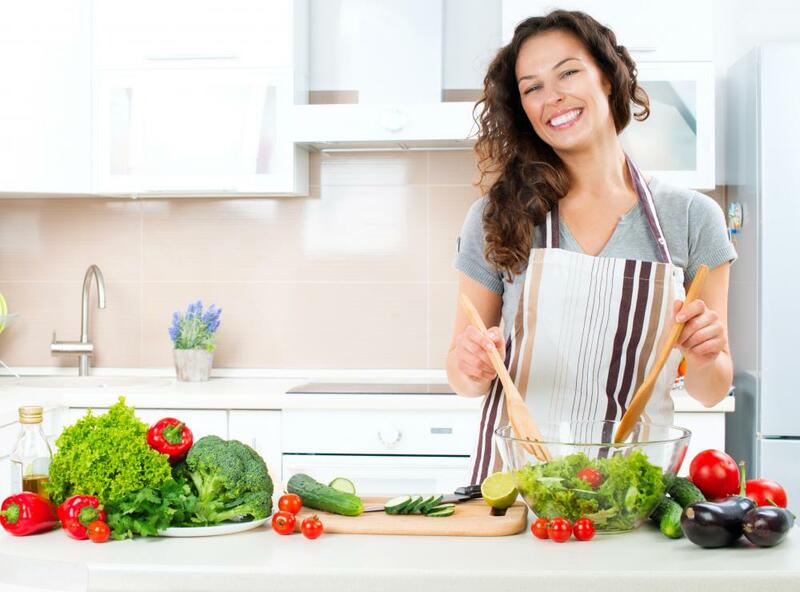 If her dinner meals include vegetables and whole grains, your aunt will have a fiber-rich meal plan that will keep her diverticulitis manageable. Leafy greens, root vegetables, whole grain rice, and beans are great dishes to include in dinnertime meals that will increase her daily fiber intake. I have an aunt who was recently diagnosed with diverticulitis, and her doctor told her to include fiber in every meal. She has never been very fond of high-fiber foods, but has been gradually introducing them into her diet. Now I'm trying to help her put a diverticulitis diet plan together, and am looking for some advice.